If there's one thing at Sioux Falls Lincoln we love more than the lineup of new and used vehicles in our South Dakota showroom, it's the excitement we get out of helping Hartford SD, Mitchell SD, Brandon SD and Luverne MN drivers find their match. We take the time to explore the features that are important to you and our knowledgeable staff is here to answer all of your questions. But what would buying a new car be without a test drive first? Visit Sioux Falls Lincoln where we'll get you out on the road to find a Lincoln vehicle perfectly suited to your needs. Interested in a pre-owned model instead? Well Sioux Falls Lincoln has you taken care of there too. We know that top-of-the-line quality and reliability are key selling-points for any automotive purchase, new or used. With that in mind, we work tirelessly to ensure all of our used cars and pre-owned Lincoln vehicles measure up to our stringent standards before they make it onto our lot. Our Sioux Falls Lincoln finance staff can take it from here to find a car loan or lease option that works for you. Sure, they're handy with numbers, but when it comes to serving our Hartford, Brandon, Mitchell SD; and Luverne MN customers, you'll find that every member of the team is a people person. And when it comes to securing low interest rates, their powers of persuasion will prove it. The best part is, after spending a little time ironing out the finances you can hop in your new Lincoln and show it off. Even after the sale is complete, Sioux Falls Lincoln continue to ensure you get the most out of your new or used Lincoln MKC, Lincoln MKX, Lincoln Navigator, Lincoln MKZ or Lincoln MKT. And how do we do that, exactly? First, by offering an incredible selection of Lincoln parts for you to choose from when maintaining your car. Second, by staffing a knowledgeable service and repair department to make sure you get more out of each and every mile you spend behind the wheel. Sioux Falls Lincoln is committed to making sure you have a fantastic Lincoln experience. No matter what model you're interested in, new or used, we invite you to visit our dealership today. 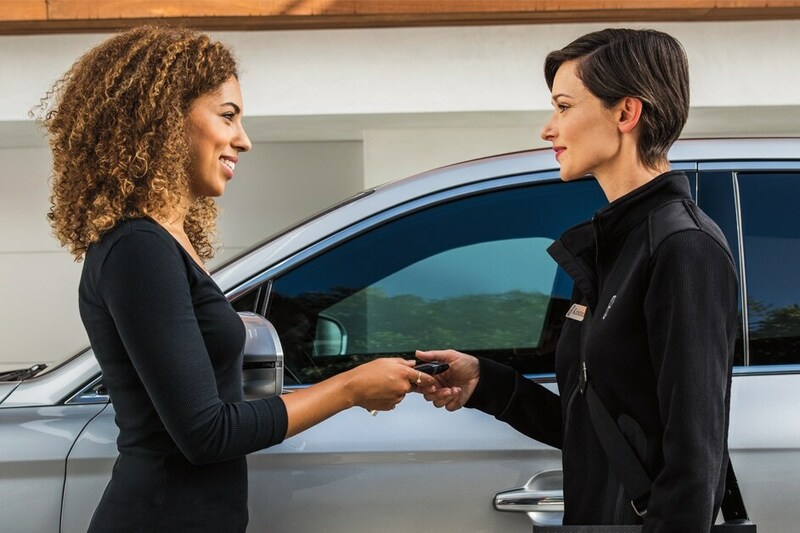 Get answers to your car buying and service questions on our FAQ page. We'd relish the opportunity to get to know you and help you find a vehicle you'll truly love, so be sure to visit us at 4901 West 41st Street in Sioux Falls, SD, today.